A few months ago I began to recieve numerous spam emails from Sony Online Entertainment. Obviously, some poor kid had typed in my email address instead of his own when signing up for the online gaming platform. As a nice guy, I sent SOE customer service an email asking for my email address to be removed. ( I do not like being awoken by a beeping cell phone in the middle of the night). Sure, I could have just flagged the email as SPAM, and gone on with my life. But I thought the honest, correct and ‘right’ thing to do was to get this poor kids account actually corrected. I received no response from Sony Online Entertainment Customer Service. Wallet Transaction Notification: Funds Added. 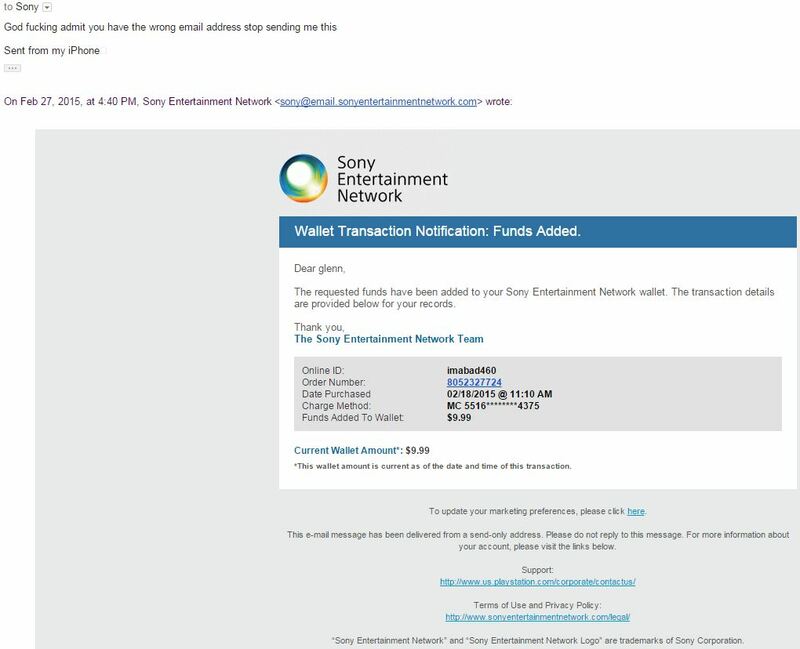 The requested funds have been added to your Sony Entertainment Network wallet. The transaction details are provided below for your records. *This wallet amount is current as of the date and time of this transaction. To update your marketing preferences, please click here. This e-mail message has been delivered from a send-only address. Please do not reply to this message. For more information about your account, please visit the links below. “Sony Entertainment Network” and “Sony Entertainment Network Logo” are trademarks of Sony Corporation. Again, no response. Poor ‘little imabad460. It seems SOE is not interested in fixing this problem for its customer. Be sure to document in the “Case Feed” the email is being used without permission. > Be sure to document in the “Case Feed” the email is being used without permission. 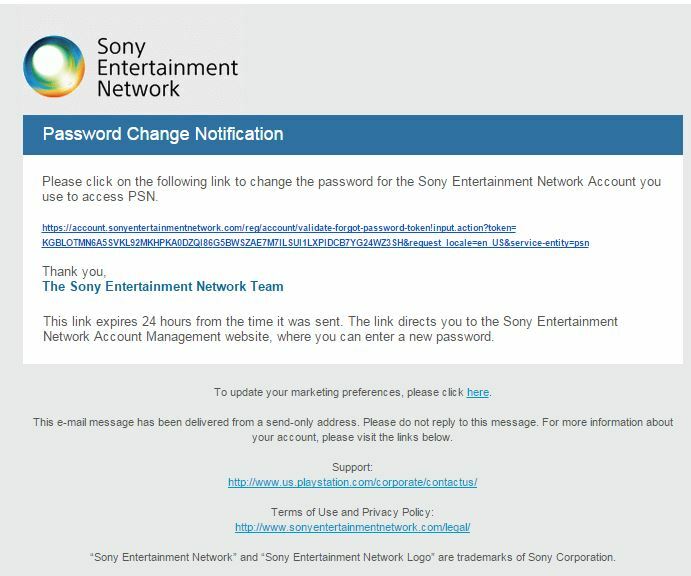 Since then, I just keep receiving Account password links from Sony. So I thought to myself. “I will just fix it myself!”. I clicked on the password reset link that they sent me, and was taken to a birthdate verification page. 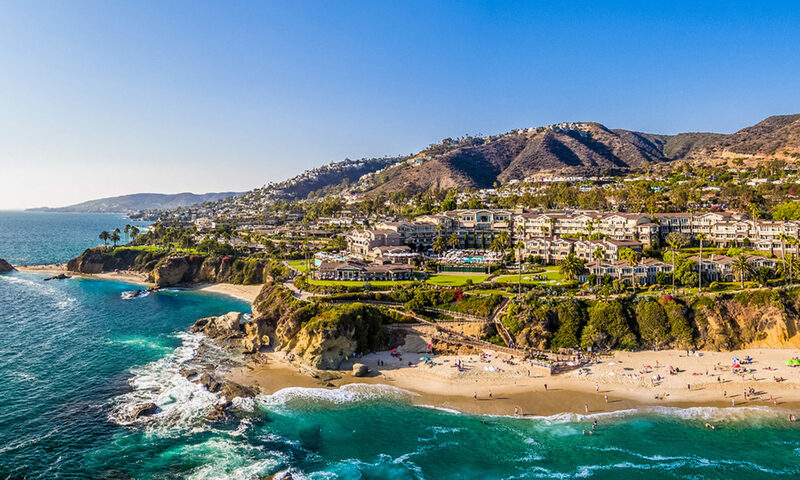 This is where the exploit was found. That is when I discovered that the Sony Online Entertainment password reset webpage does not timeout for failout after x amount of attempts. This is a large security hole. By my math it should take 365 dates (1-31x12months) x 40 ‘years’ (1975-2015) approx less than 15,000 attempts before the password reset is brute forced. Weak Sauce SOE! Can’t you just remove my email address from your system as requested?